project create something: quilts galore! 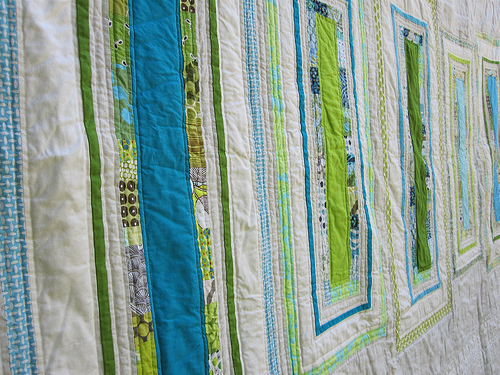 You will regret not clicking this link for more quilt inspiration than you've ever seen!! Like this beauty from Sew Katie Did.